HB, love cosplay and now in some states and Hawaii is still popular. I wonder where the guys? All these gals is nice but make it seem more like a tea party in dressed up. 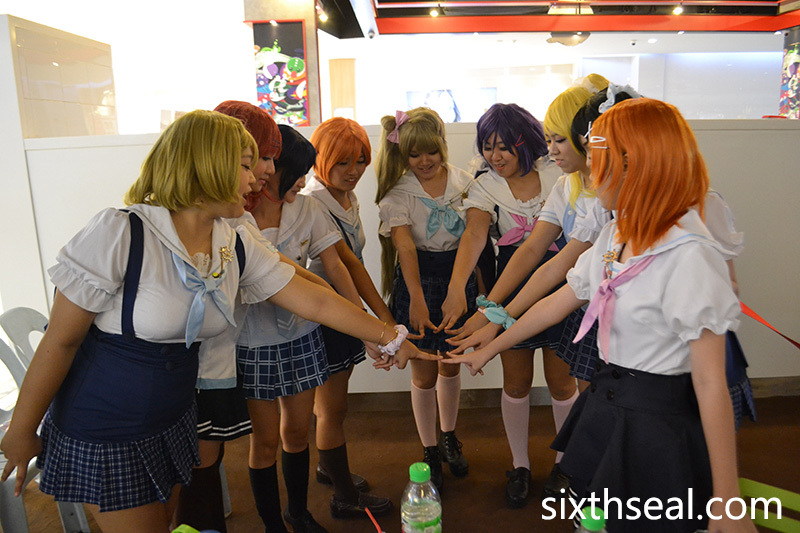 Yeah, cosplay is popular here too! 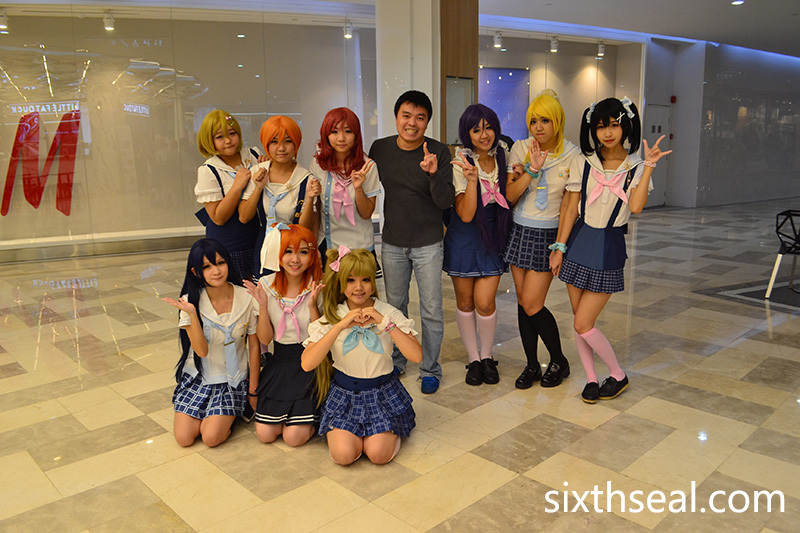 This is a Love Live cosplay group – there are no main male characters in that series. The only male with full screen time is one of the idol’s younger brother while the main character’s father is shown partially obscured, never with his full face. It’s a design decision, but there are guys there at the even though, and people cosplaying other things. I have a shot of Rem and Ram from Re: Zero too. So, you into cosplay now? I got a few friends who love it.